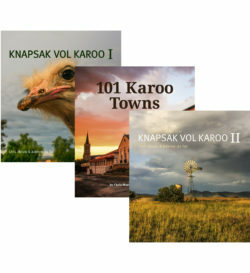 Karoo Life 1, 2 and 3 for only R300. 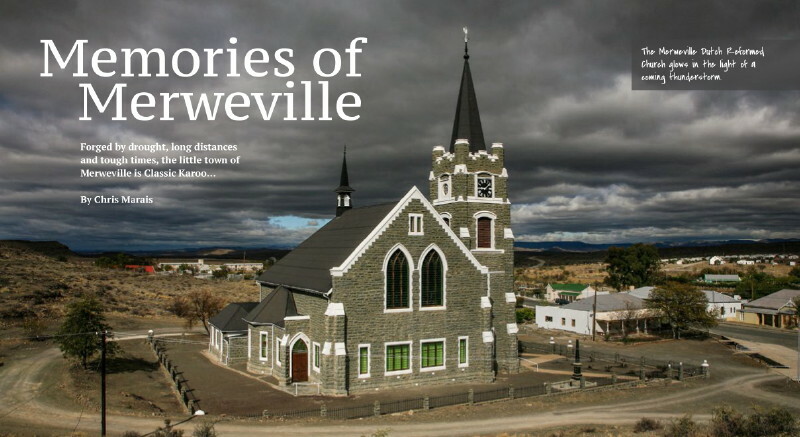 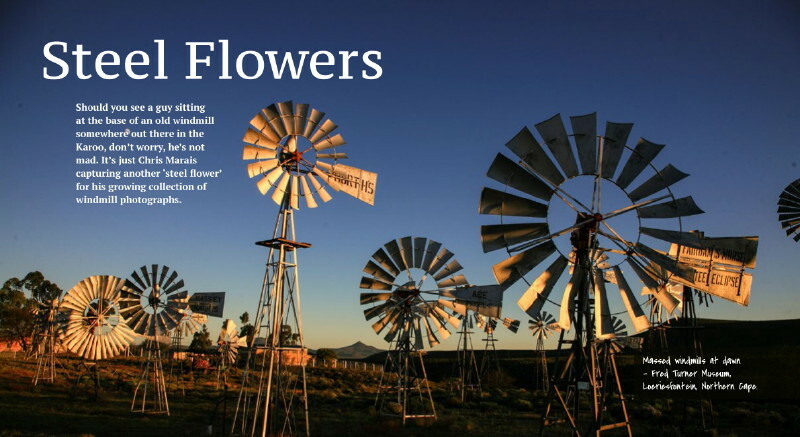 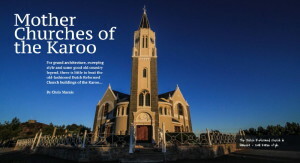 Have We Got Some Karoo Stories For You! 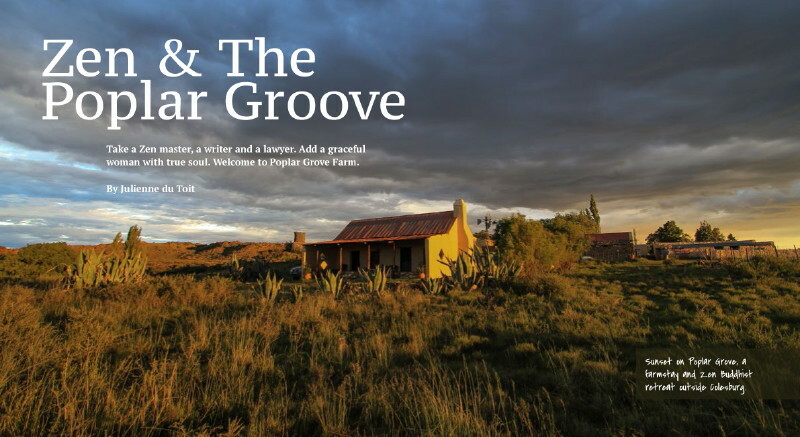 Welcome to the magical, timeless side of South Africa. 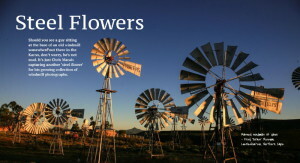 Where politics takes a backseat to rain talk. 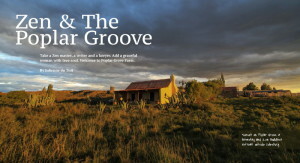 Where we dance the Nama Riel and love nothing better than a good country story and a belly laugh. 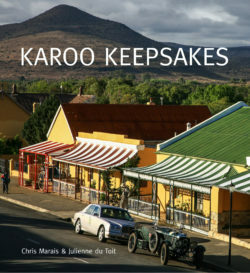 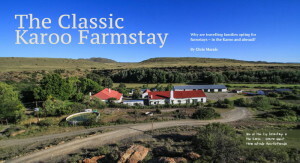 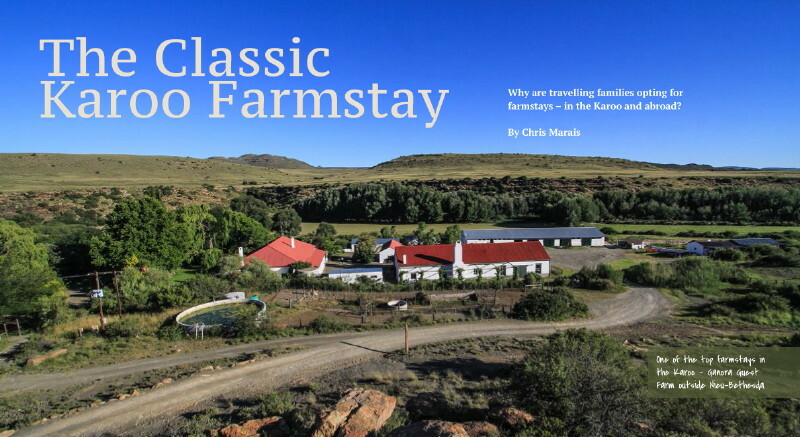 Containing dozens of lavishly illustrated legends and tales from the Heartland, the first trio in the Karoo Life series of Ebooks is to be treasured and enjoyed by travellers – at home or on the road. 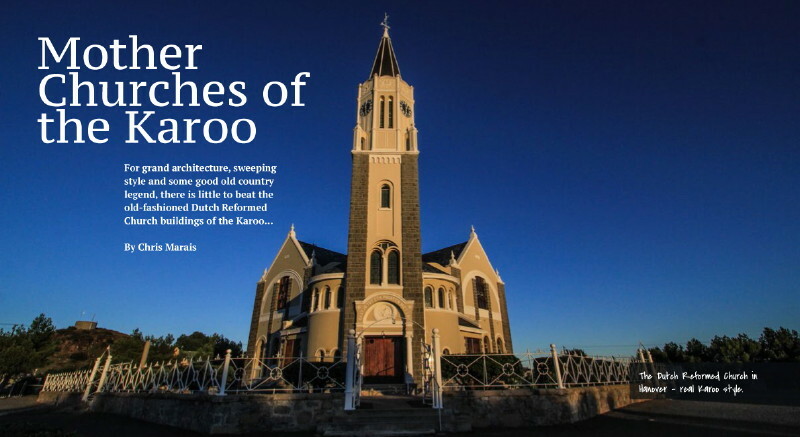 Your Karoo Ebook Experience awaits. 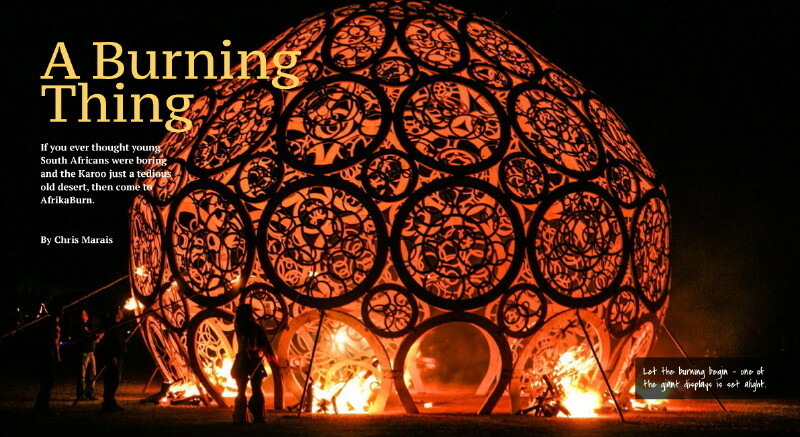 Come out and play – the sun is shining. Brilliant photography and interesting narratives, congratulations with these amazing publications!